Dr. Eric Osmolinski received his Doctor of Dental Medicine Degree from the University of Pittsburgh, Pennsylvania in 2005. He then continued to participate in Oral and Maxillofacial Internship/Externship Programs at university-associated hospitals in Pennsylvania, Louisiana, Delaware and Florida. In 2010, Dr. Osmolinski graduated with honors from his specialty training at Strong Memorial Hospital, University of Rochester, New York. 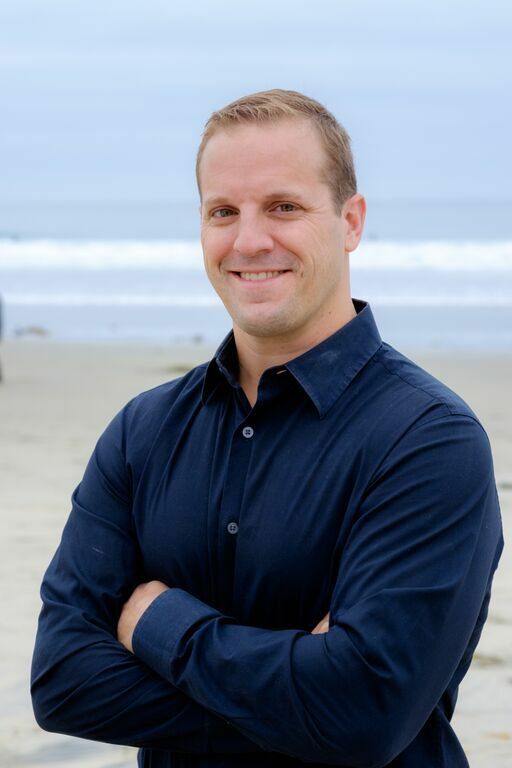 Dr. Osmolinski is a motivated Oral and Maxillofacial Surgeon with extensive practical experience and has chosen to focus providing his services in Northern California only. He provides wide array of surgical service including sedation and general anesthesia, simple and complex extractions, placement of single and multiple dental implants, socket preservation, soft and hard tissue grafting procedures, diagnosis and biopsy of potential precancerous lesions, surgical management of facial trauma and life-threatening infections, orthognathic (Jaw) surgery on patients in active orthodontic treatment and treatment of temporomandibular joint disorders (TMD). We know your family’s schedule is hectic, and we also know that excellent dental care is something everyone needs and deserves. ©2019 Northerndental.com. All Rights Reserved.